There’s nothing quite as vintage in the kitchen as a classic tea time cake, and this one is definitely one of my favourites! 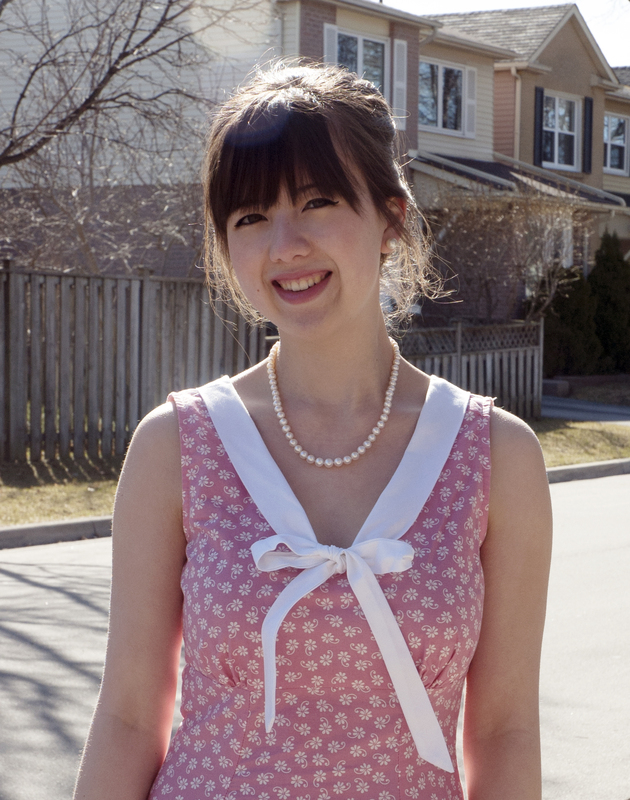 To me, springtime means light and refreshing treats that remind me that a long (and usually harsh) winter in Canada is only a temporary time. 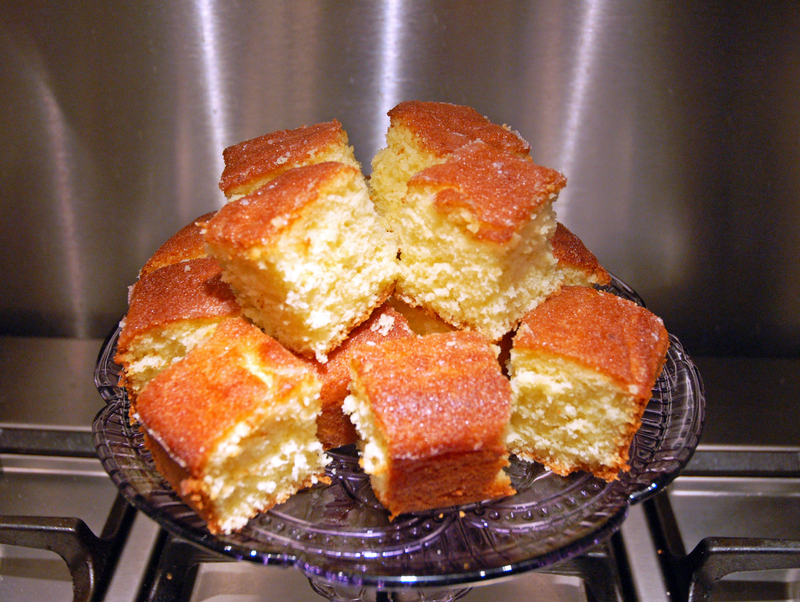 In honour of the beginning of spring, I decided to make one of my favourite fruity treats: lemon cake with a crunchy topping. 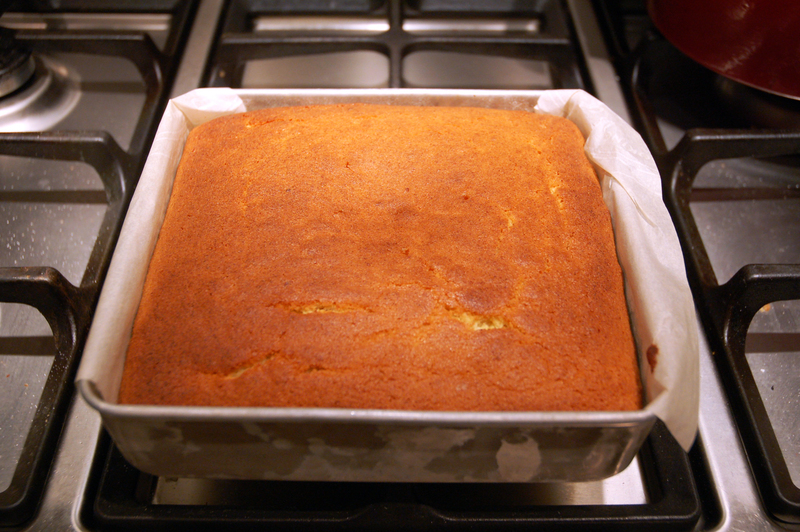 I stumbled upon this recipe some years ago and made some slight modifications to get a fluffier texture to the cake. I find that a lot of loaf cakes can end up being really dense and heavy, which is not what I want in a springtime treat. While I like to make this cake with sunshine in mind, this is a great recipe to bring out at any time of the year. Last Christmas I made a cake and put a few pieces in some tins to give out to our neighbours (who all gave me great reviews afterwards!). 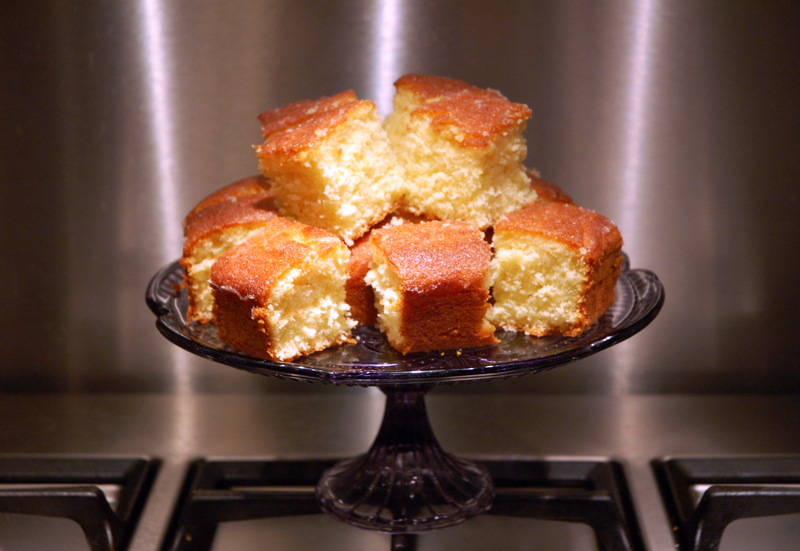 This cake can be a great addition to an afternoon tea, and is easy to make on a whim as long as you have a few lemons hanging around your kitchen. Here is the recipe for this fresh treat! 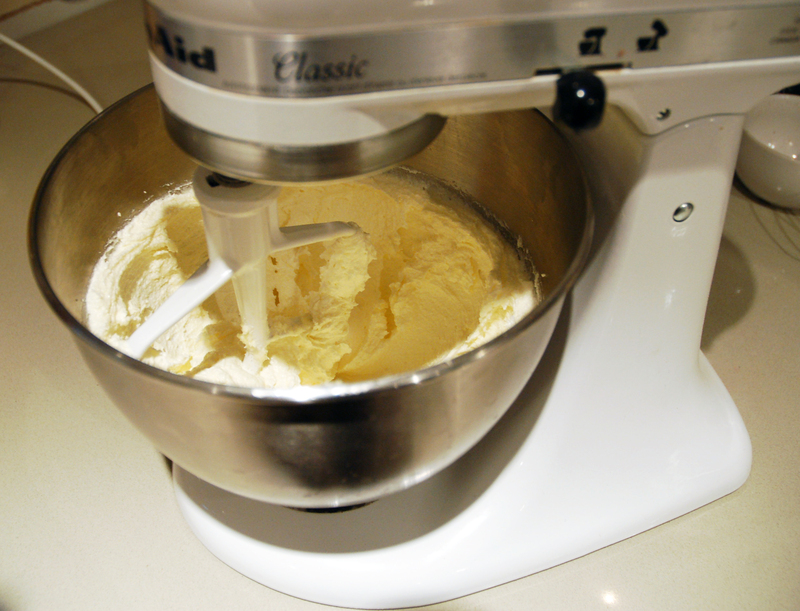 Note: Self-raising flour is different from all-purpose: a self-raising flour has baking powder and salt added to the mix. If you don’t have this in your pantry simply mix 1 1/2 teaspoons of baking powder and 1/2 teaspoon salt into 1 cup of all-purpose flour to get the same results. This means that if you are using all-purpose flour for this recipe you would add an additional 3 teaspoons of baking powder and 1 teaspoon of salt to the dry ingredients to get the same result as self-raising flour. 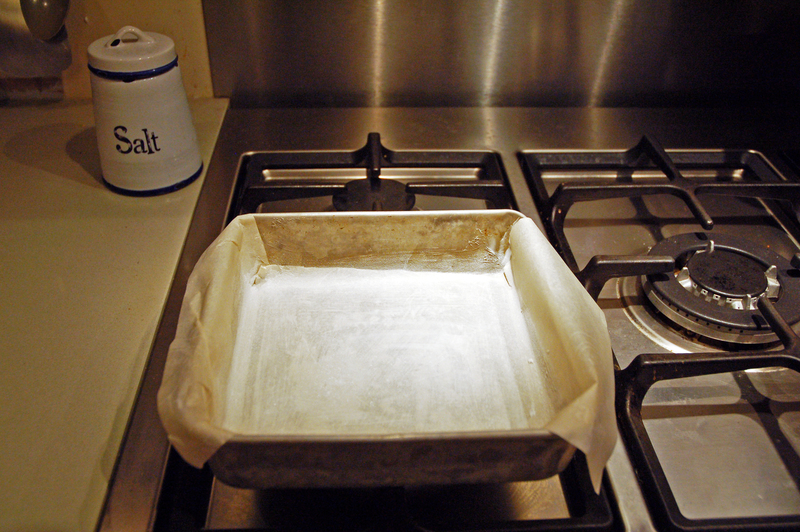 Step 2: Grease and line a 9″ square baking pan. 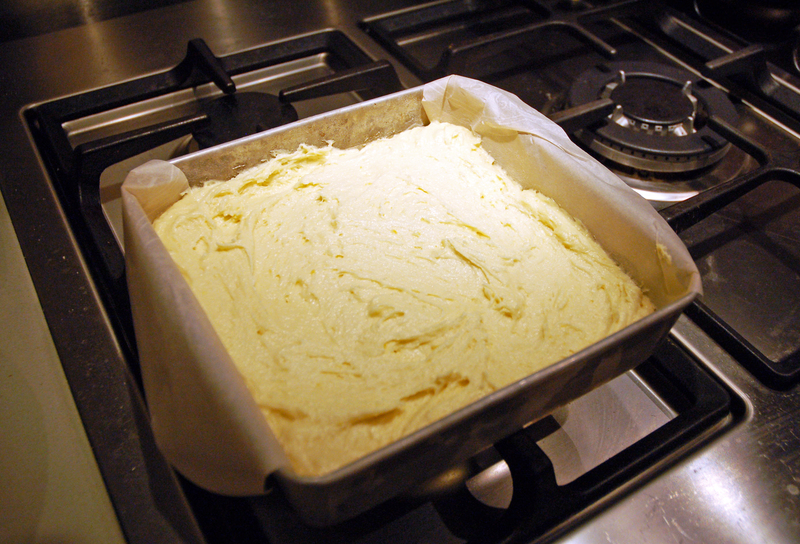 Note: I use vegetable shortening to grease baking pans so that the bottoms of my cakes don’t overcook like they would with butter. 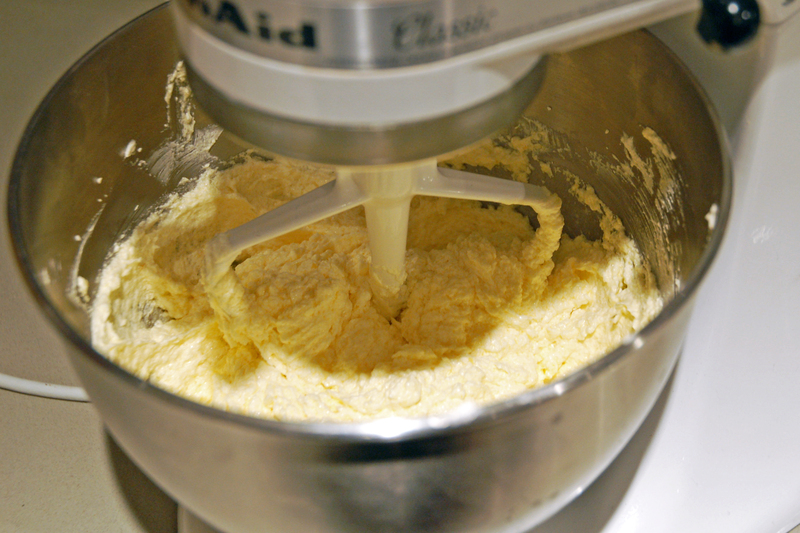 Step 3: In the bowl of an electric mixer, cream the butter and sugar together until it becomes light and fluffy. 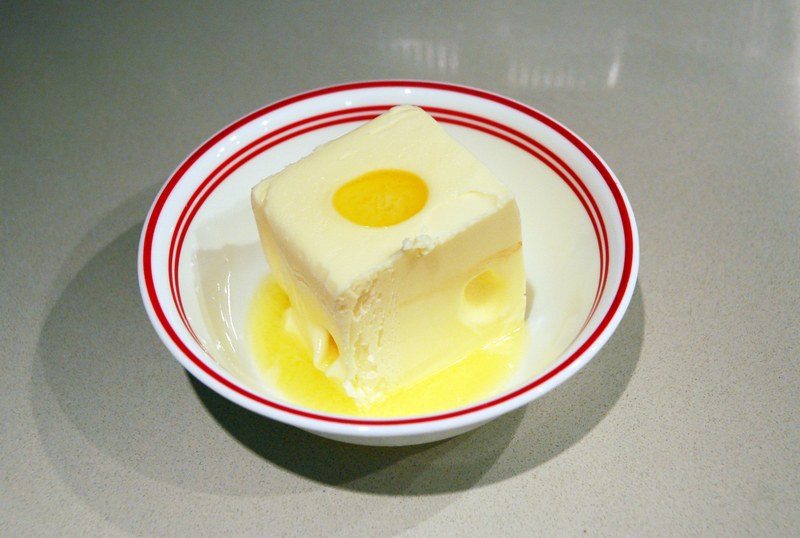 Note: I usually put my butter in the microwave first for about 30 seconds to soften it before putting it in the electric mixer. This is what light and fluffy looks like. Don’t forget to use a spatula to scrape the bottom of the bowl to ensure a thorough mix! Step 4: Beat in the lemon rind. 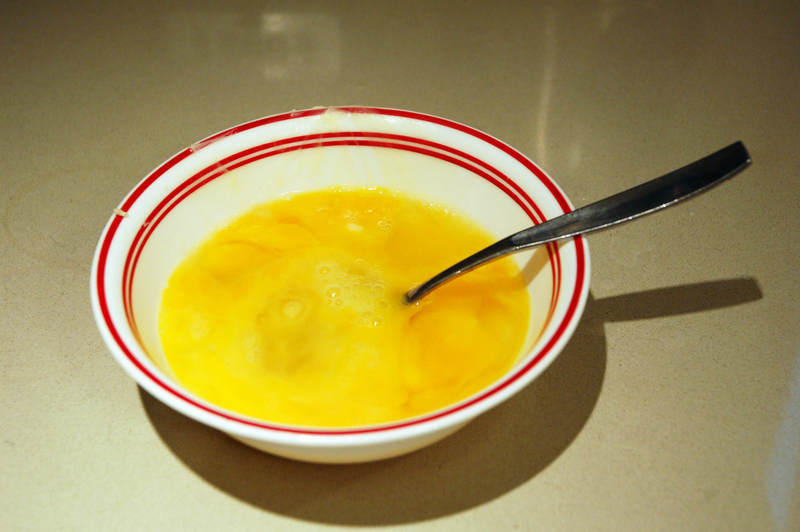 Step 5: Beat in the eggs gradually, mixing well after each addition. This is what partially beaten eggs look like. 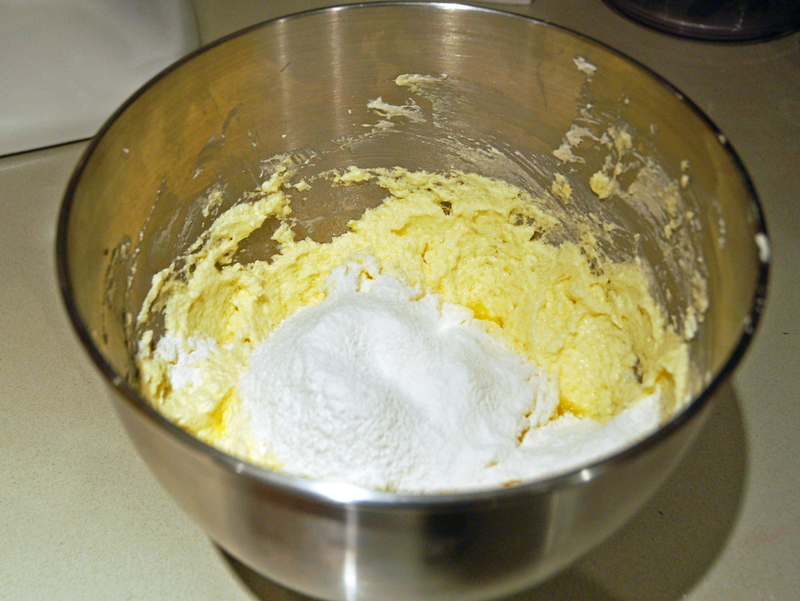 This is what the batter looks like after adding the eggs. 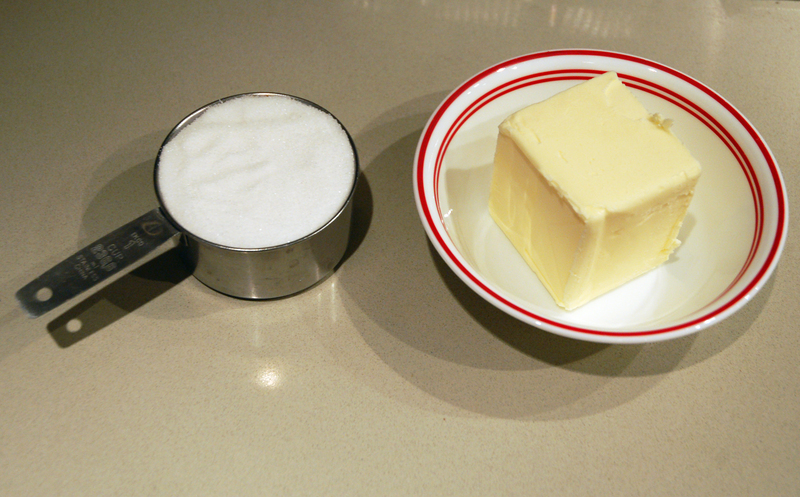 Step 6: Using a large metal spoon, fold in the combined sifted flour, baking powder, and 1/4 teaspoon of salt. Note: When measuring flour make sure you spoon it into the measuring cup and then level it off with a knife. 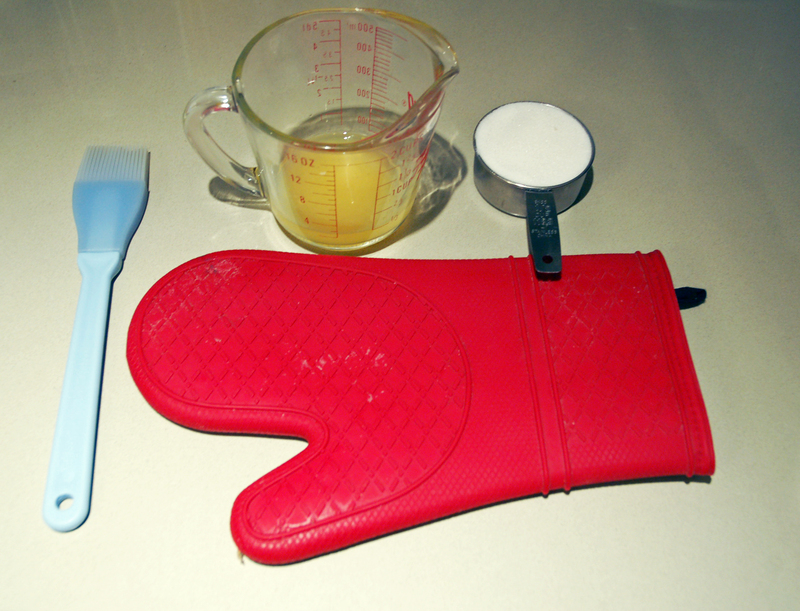 Do not pack the measuring cup, otherwise you will have an inaccurate measurement. 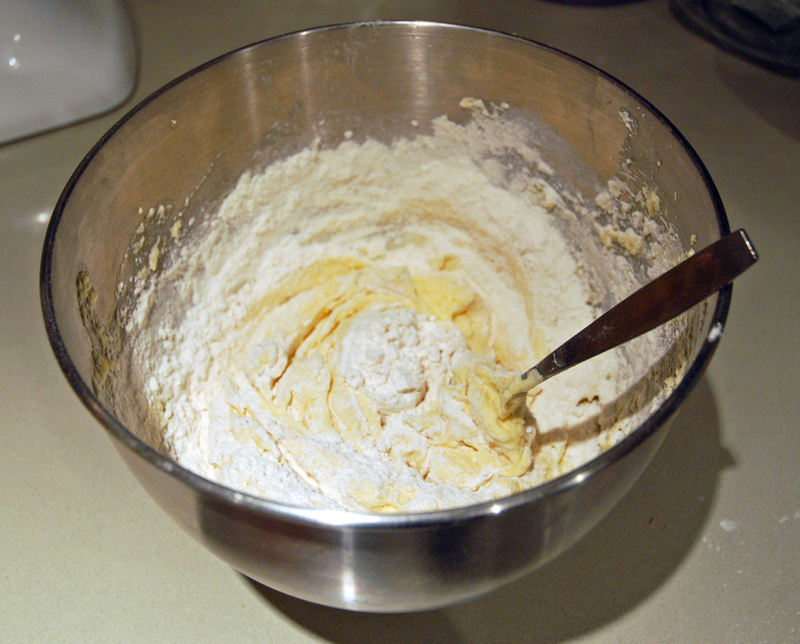 Then, add the flour gradually to your batter, mixing well after each addition. 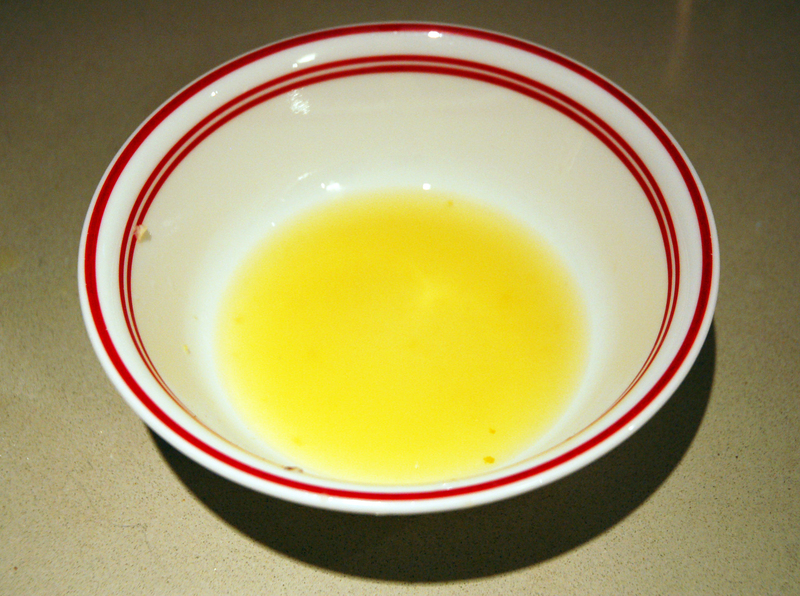 Step 7: Add the lemon juice and mix until almost smooth. 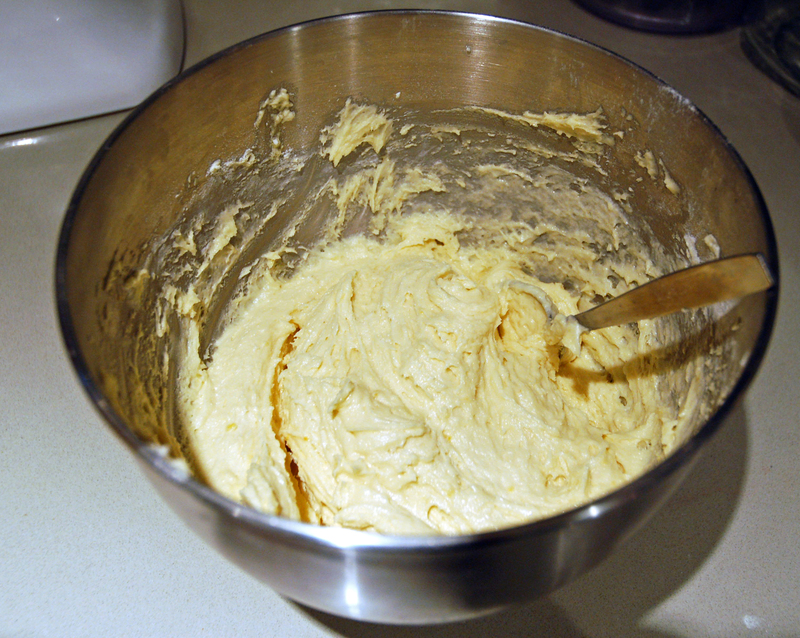 This is what your batter should look like after you’ve added everything! … and smooth it out to fill all of the corners nicely. 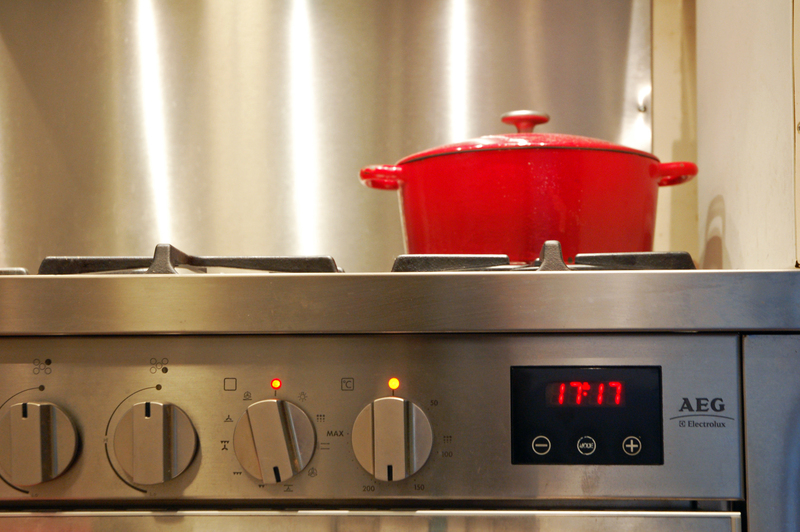 Bake for 45 minutes in the centre of the oven, or until a toothpick comes out clean. This is the finished cake! 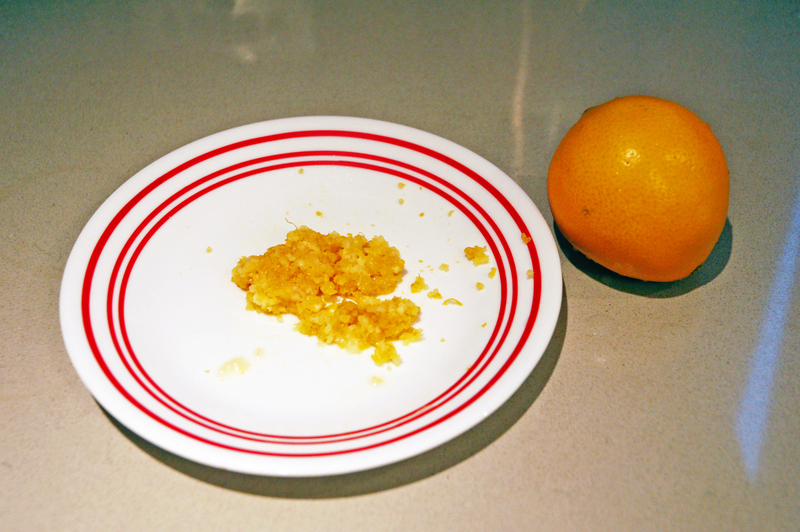 Step 9: For the topping, mix together the sugar and lemon juice (without letting the sugar dissolve). 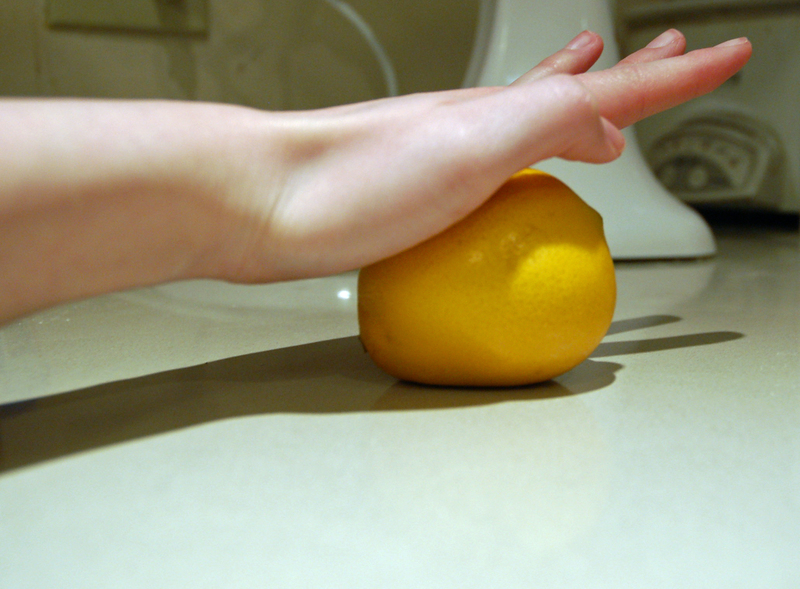 Note: To get the most juice out of a lemon, roll it on the countertop first! 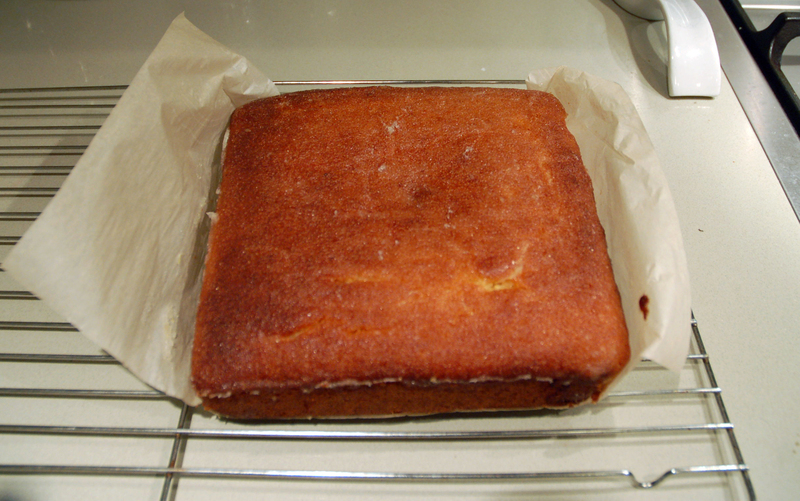 Brush the mixture on top, letting the juice sink into the cake and allowing the sugar to make the crunchy topping. 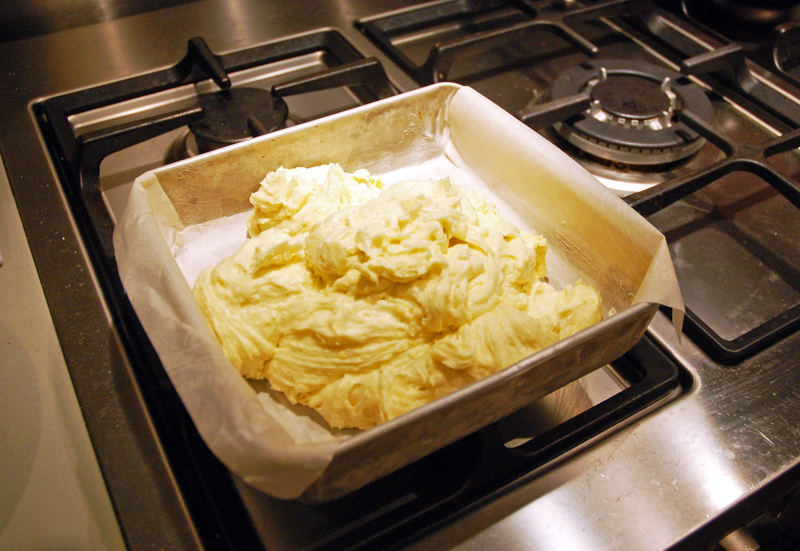 Step 10: After letting your cake cool for a few minutes, lift the edges of the parchment paper and transfer the cake to a wire rack. Cut into squares. 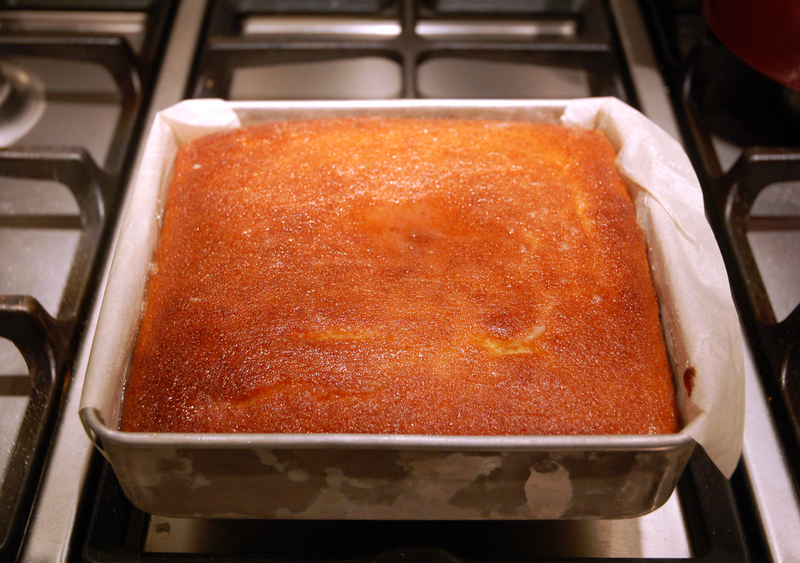 This cake is so simple, yet so delightful. Enjoy it with a nice cup of tea or coffee! Thank you Kristen! I must admit that this cake was enjoyed very quickly by yours truly! 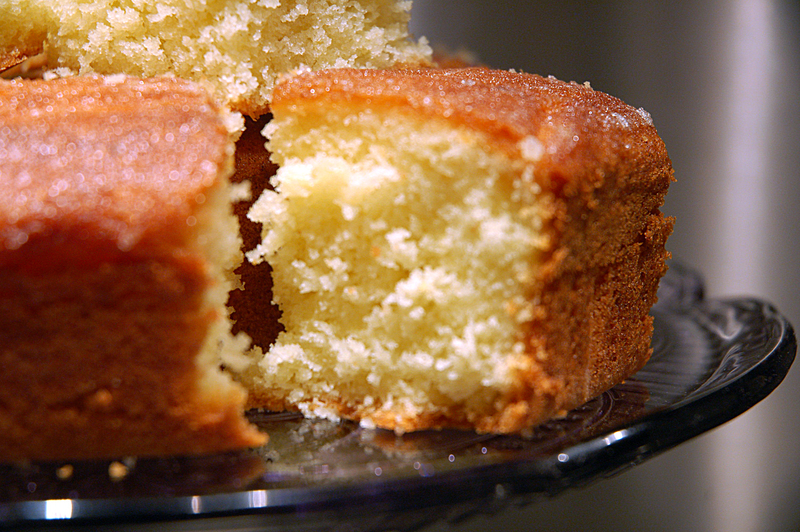 I was lucky enough to get a taste of this cake, and it is so lemony and delicious!